COTC collaborates with the local Housing Departments to do major repairs on foundations and roofs prior to our work. If a house fits the COTC criteria, but the foundation (or roof) needs major repair then discussions begin with the Housing Manager to collaborate effort and timing. Minor roof leaks or poor flashing detail is often repaired. COTC collaborates with the Housing Department for extensive roof damage, and replacement of shingles. COTC discusses with the Housing Managers about a contractor’s poor choice of materials or the wrong installation of a product, like poly on the outside of a crawlspace wall that can trap moisture and cause wood rot. 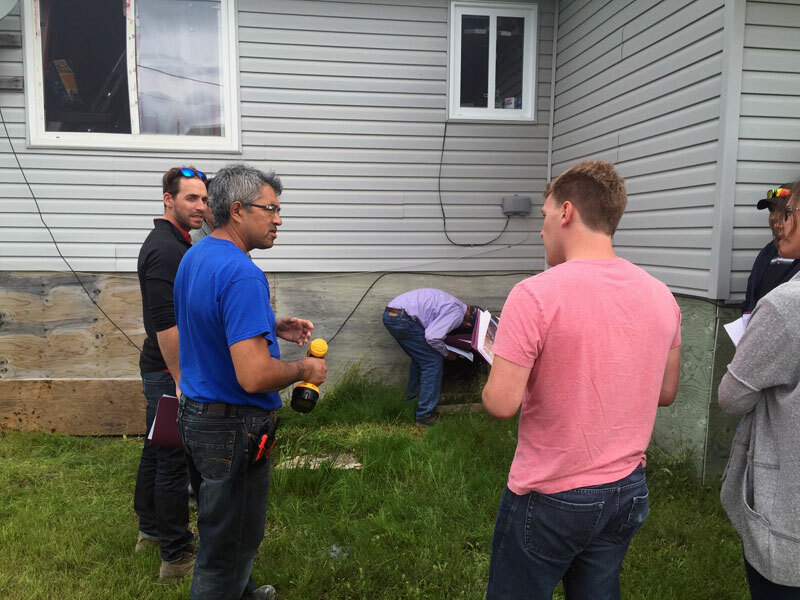 Received METS funding for a separate 2017 HRV installation crew in Attawapiskat working on COTC retrofitted homes and AFN Housin. Mennonite Central Committee provided 2 volunteer electricians to change lighting under the Small Business Lighting (SBL) program. Lighting retrofits could not be done without this contribution of time. IESO (Independent Electricity System Operator) and MoECC (Ministry of the Environment and Climate Change) staff visited in August 2016, heard first-hand of our challenges and have shared with their colleagues. 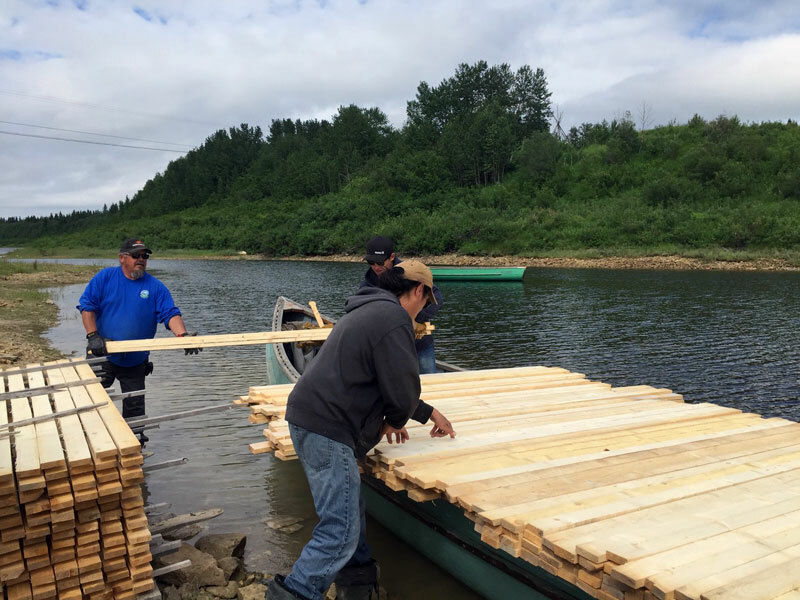 Government agencies do not understand the “remote factor” and the impact of muskeg on the durability of the structure and health of the occupants.